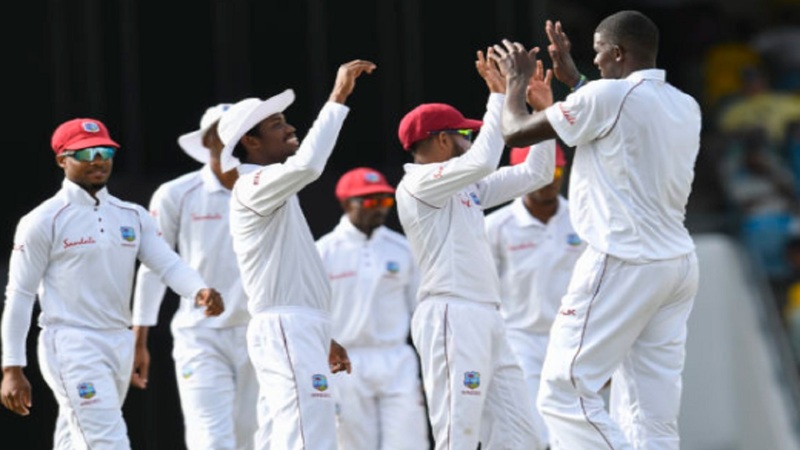 James Anderson was influential as England stuck doggedly to their task to gain the upper hand in the first Test against West Indies at Kensington Oval on Wednesday. 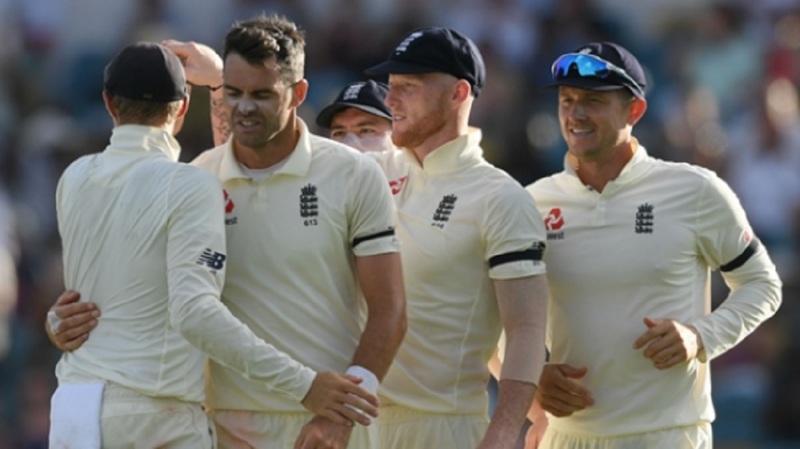 Anderson impressed the most for England – who left Stuart Broad out of their XI – with the 36-year-old having now taken 200 Test wickets outside of England and Wales. 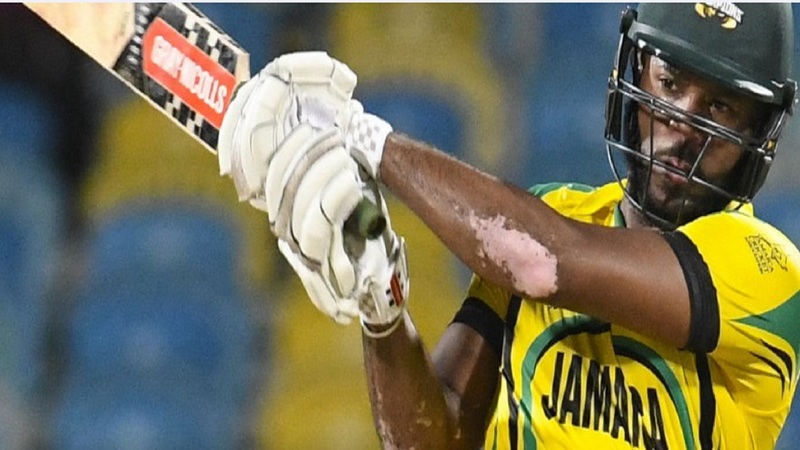 West Indies won the toss and made a solid start, with Kraigg Brathwaite's initial patience – his batting bordering on the ponderous at times – proving a source of frustration for England.